Get A Free Dave’s Single From Wendy’s! It’s our classic the way Dave intended! 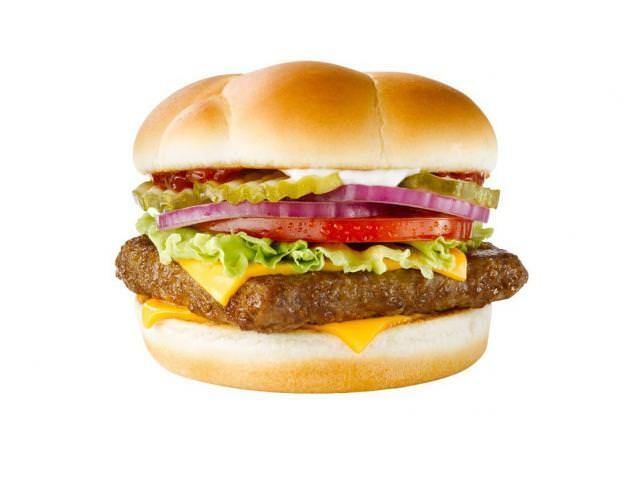 A juicy quarter pound of fresh, never frozen beef decorated with premium toppings all between a warm toasted bun. Fresh beef available in the contiguous U.S., Alaska and Canada. *Approximate weight before cooking. Wendy’s is offering free sandwiches for a limited time! Claim yours! Get A Free Dave’s Single From Wendy’s! was posted on July 15, 2018. FreebieSelect doesn’t claim to own or represent any of the trade names, products or trademarks associated with any of the freebies posted! Sign up to our email newsletter to get all the freebies! Get A Free Dave's Single From Wendy's!